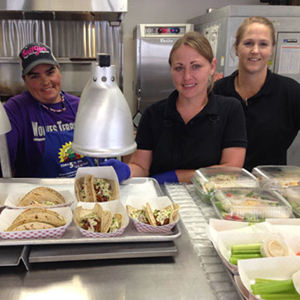 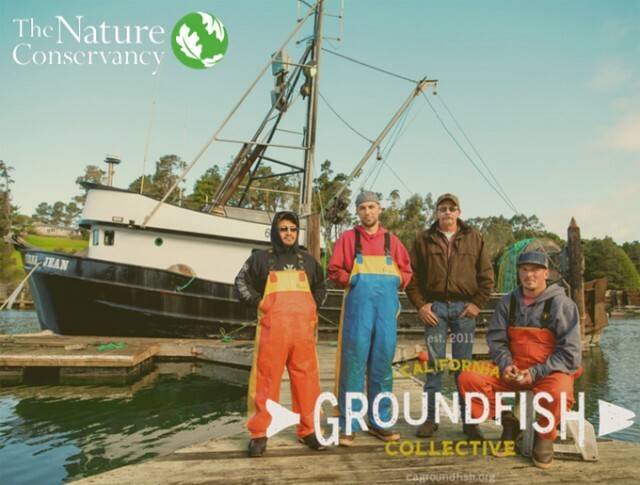 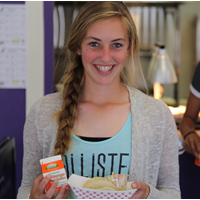 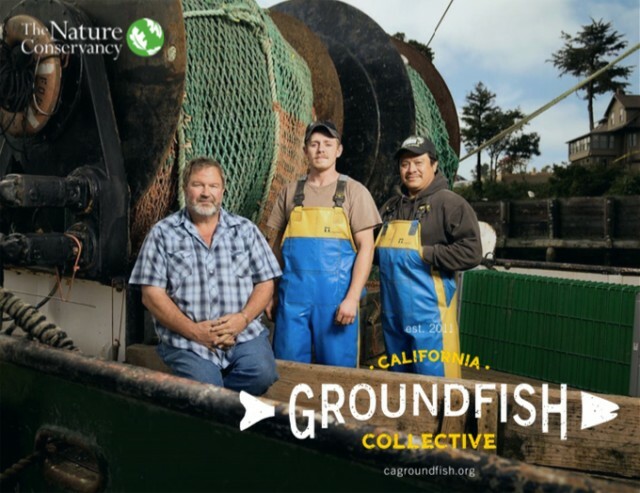 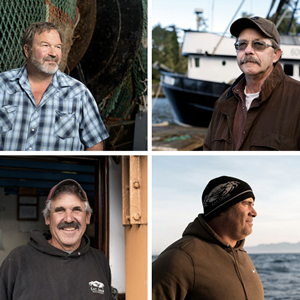 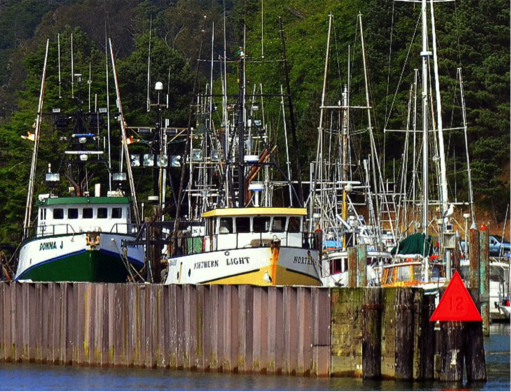 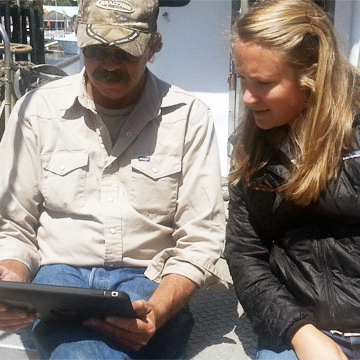 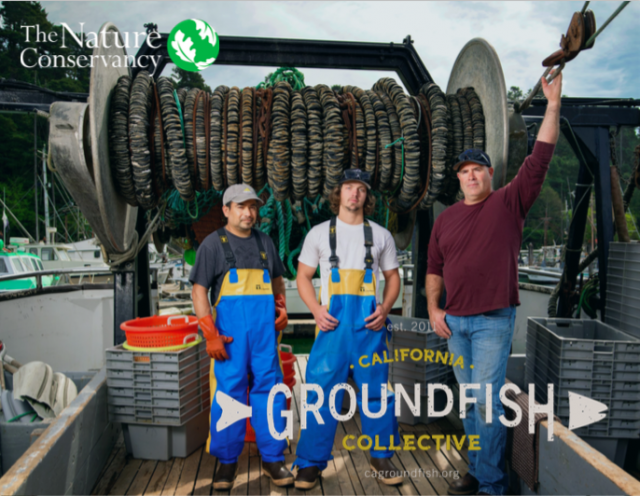 In the “Local Seafood Heroes” series, Fort Bragg Groundfish Association is highlighting local businesses and individuals who share our values and work hard to support local and sustainable seafood. 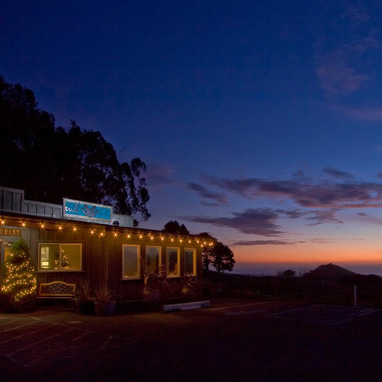 At the heart of Fort Bragg on Highway 1, North Coast Brewing Company is nationally celebrated for its craft beers and locally known for its savory brewpub. 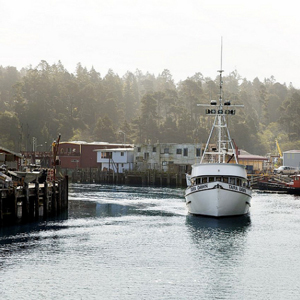 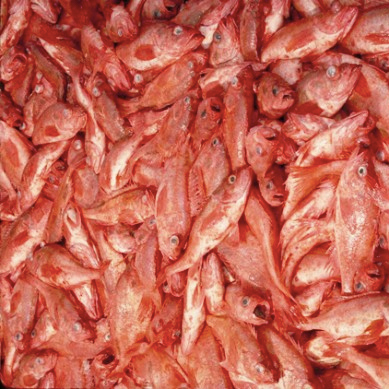 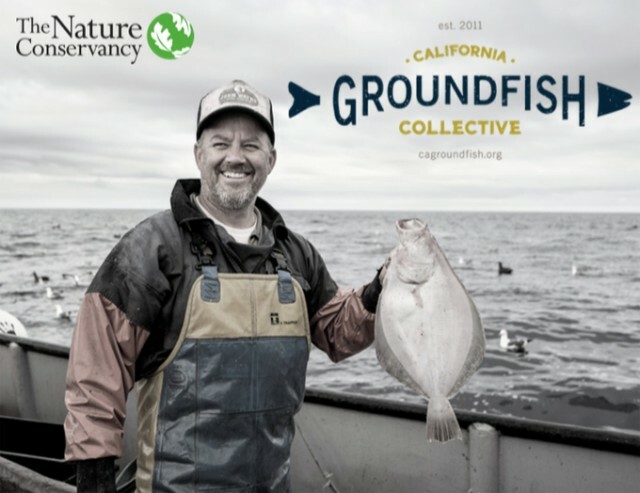 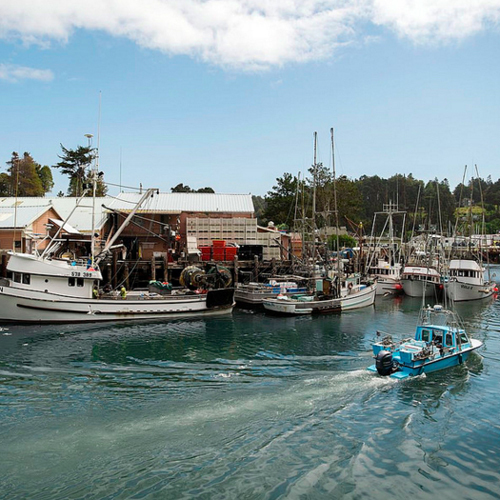 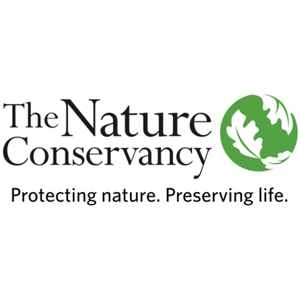 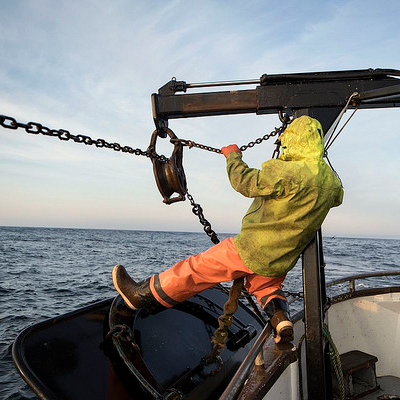 In September 2014, the Monterey Bay Aquarium recognized the hard work of the West Coast Groundfish Fishery and upgraded many of its ratings on species caught by FBGA vessels. 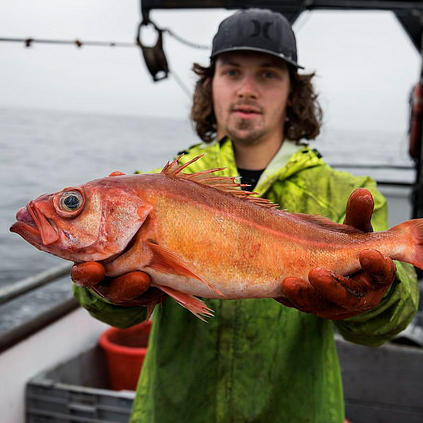 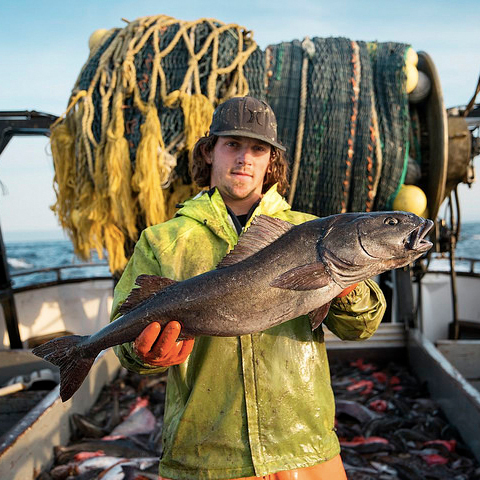 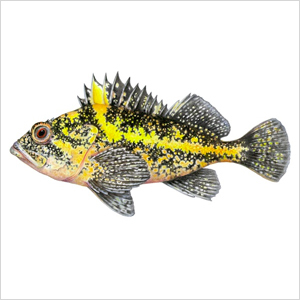 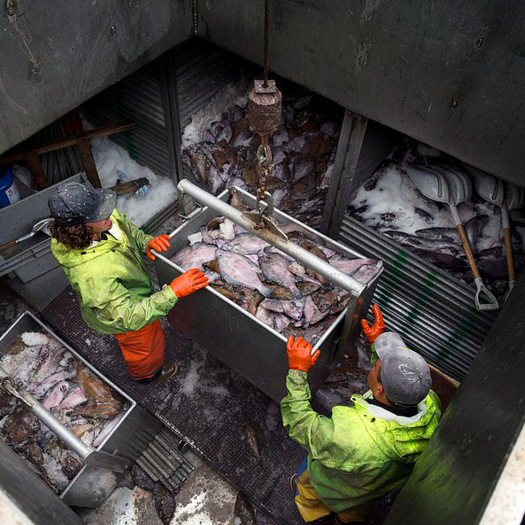 The upgraded species range from rockfish to Pacific sanddabs and Dover sole to sablefish. 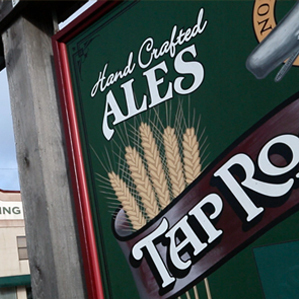 See the complete list and the official announcement. 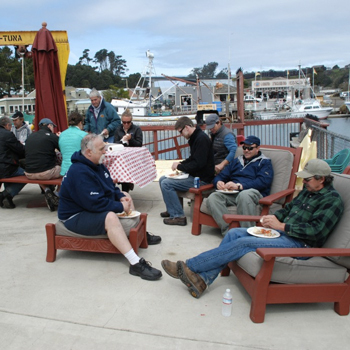 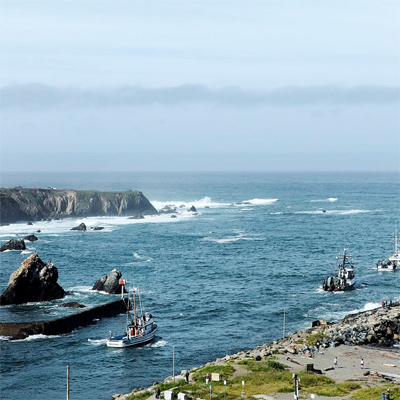 In September 2011, the Fort Bragg Groundfish Association and the Central Coast Sustainable Groundfish Association formalized of a new community-focused fishing agreement — called a risk pool — that pioneered a cooperative approach between local fishery stakeholders to keep fishing communities in business, keep local seafood on our tables and help protect our marine resources.